This North Italy itinerary is a guest post by Barbara. My friend who was going to spend a semester in Italy in her Junior year of college asked me. 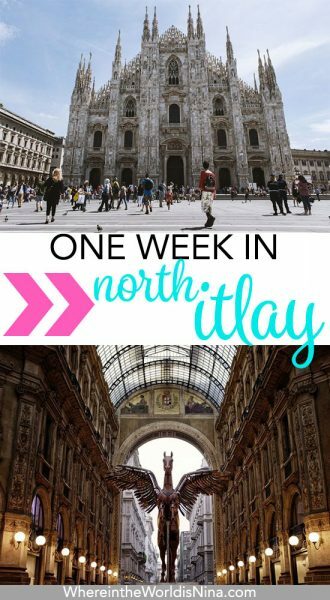 So, as I set out to plan my 7 days in North Italy, I wanted to make sure I did it right. While I’m confident you could spend your entire week in any of the big cities, I wanted to see more of the country, the types of things you don’t see on every postcard and poster from Italy. 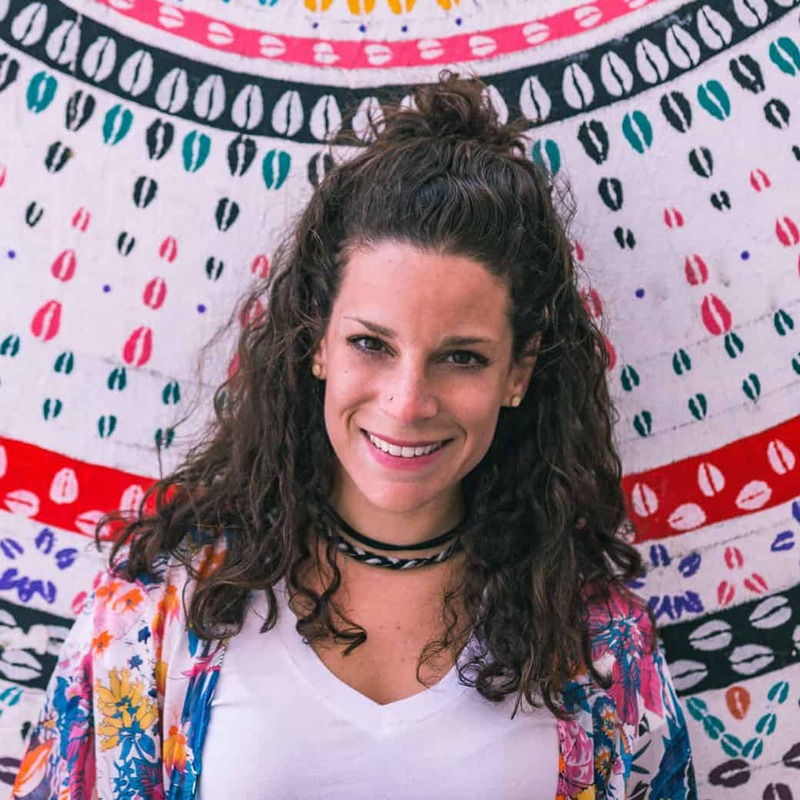 Knowing I needed to be strategic so that the 7 days didn’t feel rushed, but so that I also saw all of my “musts,” I consulted the best of the best, enlisting the help of world-traveler friends, travel agents, Google and, of course, my Italian friends. Five cities in 7 days, planned for the ultimate North Italy itinerary perfection. 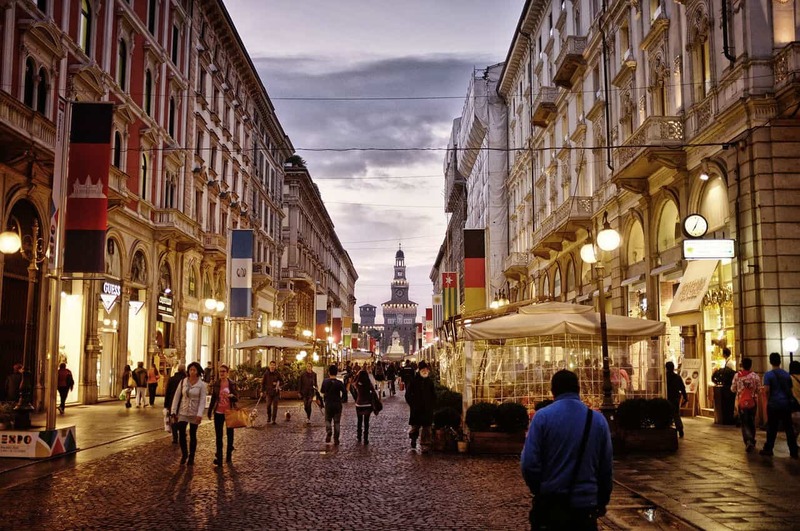 The best shopping is in Milan, but you knew that already. I opted for Milan to begin my North Italy itinerary for a few specific reasons. I had already decided that this particular Italian trip was one to really see more than just the ultra famous landmarks. Flying into Milan, which is much further north and further away from the coasts, instead of Rome helped me make sure that I didn’t get stuck in just one place (along with a bunch of other camera-wielding tourists). 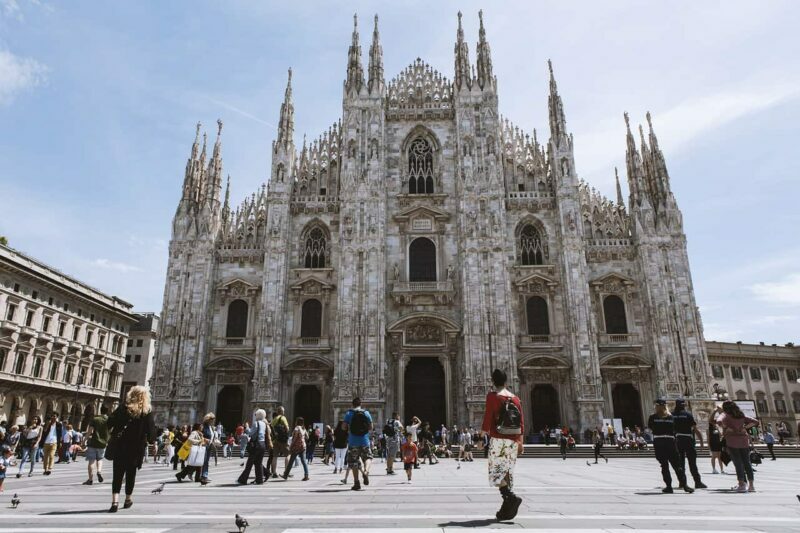 There are so many things to do in Milan, but during the first evening I had just enough time to see the iconic Duomo Cathedral, take some pictures of the Galleria Vittorio Emanuele II and of the Scala Theatre—all three located only a short walk away from each other. I ended the evening at Pizza OK in Via Lambro, 15—a casual place loved by locals with delicious pizza at convenient prices. 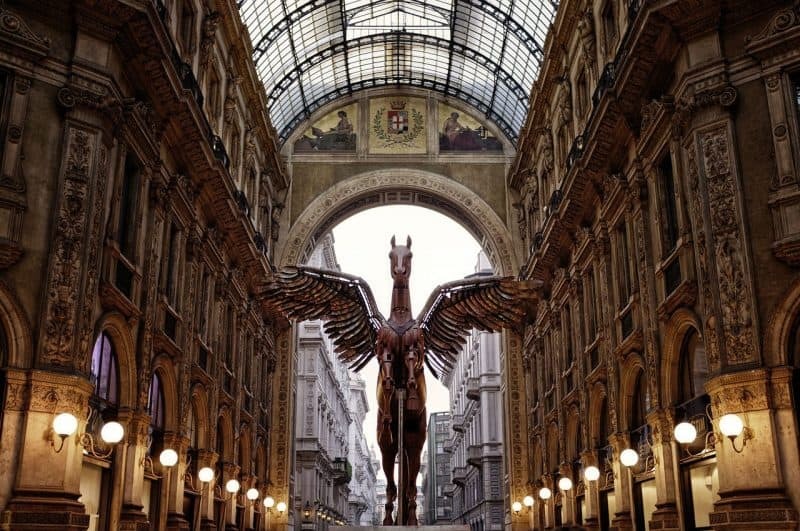 Pegasus Gallery Statue art in Milan. After a good night’s rest at my hotel in Milan, I packed my backpack (made a pitstop for an espresso and cornetto at Marotin in Via Archimede 59) and got on my train to Lake Orta. Although you can catch an earlier train, the ones that leave around noon get in at around the same time, cutting your time chugging on the tracks in half, from five hours to just over two. Once I arrived in Lake Orta, I immediately understood why this small, often overlooked, Italian town came so highly recommended when planning my North Italy itinerary. Setting your feet in Orta, as the locals call it, you immediately feel a sense of calm, a tranquility that can only be replicated in other super lush, super green, super quiet corners of the world. I, for one, had never experienced anything quite like it. Surrounded by a medieval village, Orta transported me to a place that I easily could have called home forever and is one of the best places in Italy. 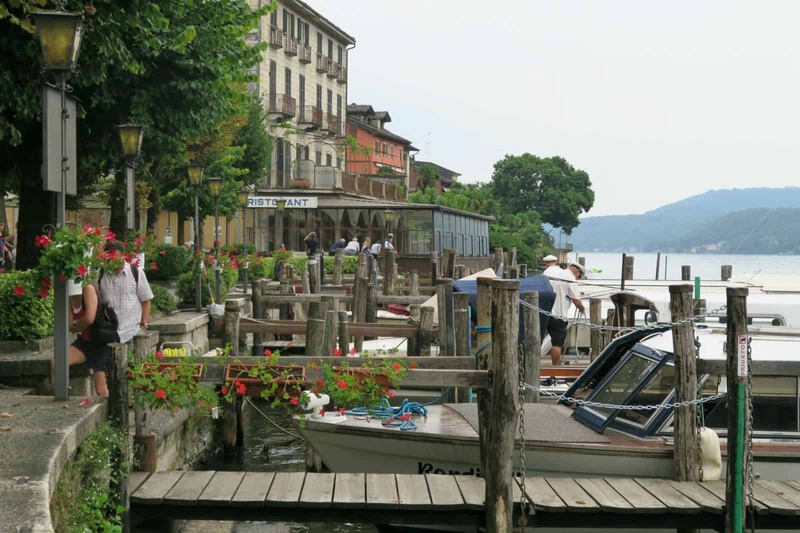 In order to do Lake Orta right, you must get a cup of Italian coffee to enjoy at Piazza Mario Motta. If you can make it at either sunrise or sunset, so that you can watch the soft colors blanket the local landscape, all the better. Wonderful views of Lake Orta and a must visit during your North Italy itinerary. While at Como, be sure to hop aboard one of the frequent ferries so that you can take in all of the beauty of the quintessential Italian town from the water. Feeling more and more Italian each day of my North Italy itinerary, I confidently caught a train to take me on the three-hour ride from Como to Verona. Made famous around the world from Shakespeare’s Romeo and Juliet, Verona is an incredibly charming Italian town, complete with ancient churches, winding streets, and its famous amphitheater that still remains the nerve center of the city, despite its first-century construction. 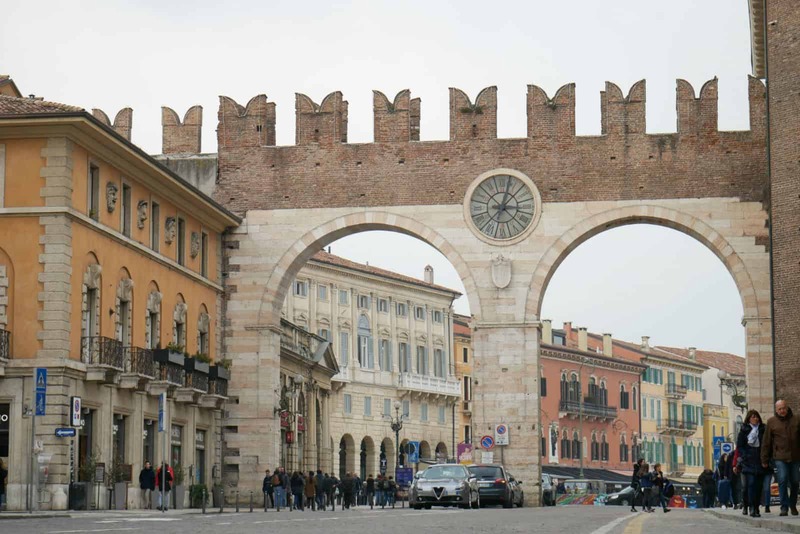 Experience the streets of Verona during your one week in North Italy. Picture-perfect in every way, and with a great balance of a lot to do and very little to do, Verona captured two of my days in my 1 week in Italy. Knowing I would have a second day, I did the very Italian thing by choosing to people watch in the Piazza dei Signori all afternoon. As the sun began to fade, so did I, so I headed to my hotel for an evening soak before dinner. Although as a big literature fan I’m probably more excited to explore the Shakespearean world Verona has to offer, very few people I know can resist the intrigue of getting to see Juliet’s “real” balcony. After all, when else will you have the chance? So, despite the crowds, I added the locale to my North Italy itinerary and eagerly waited my turn to take a picture out front of Casa di Giulietta, admiring the myriad of love notes left below. Verona is one of the most charming Italian towns to include on your North Italy itinerary. 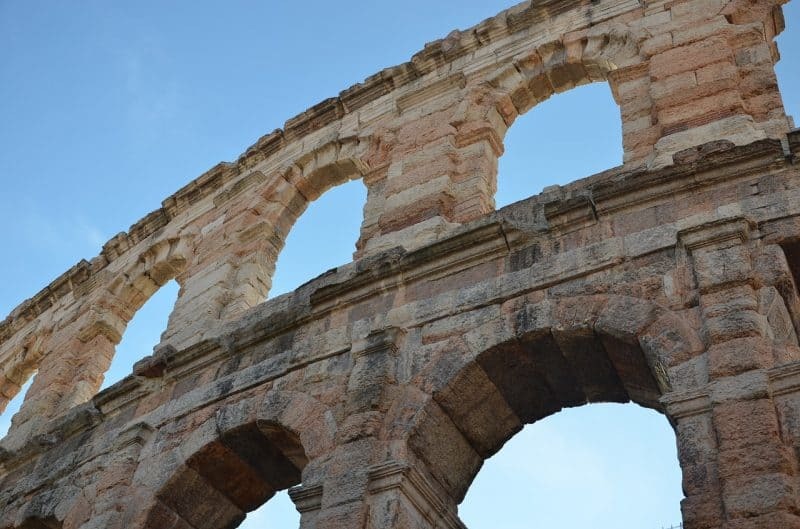 A tour of the open-air amphitheater, which originally served as the town’s Roman Arena, gave me the jolt of history you start to crave after being in Italy for a few days. Also, make sure to stop for a quick afternoon snack and try the delicious ice cream at Grom—I especially recommend the pistachio and bacio flavors. Arena in Verona, the ancient amphitheater in Italy. After saying farewell to the charming town of Verona, I headed on another two-hour train ride to Pavia, the final new stop on my North Italy itinerary. Known for its beautiful architecture, Pavia is a university town with a rich history. The University of Pavia, which has been around for centuries, has an impressive botanical garden, which is a great place to walk off those extra calories from the decadent meals. To make sure you don’t miss out on everything Pavia has to offer, ask for directions to the Certosa di Pavia, reputed to be one of the “finest examples of Renaissance architecture in Italy.” When you only have one week in Italy, it’s important to take advantage of every opportunity. 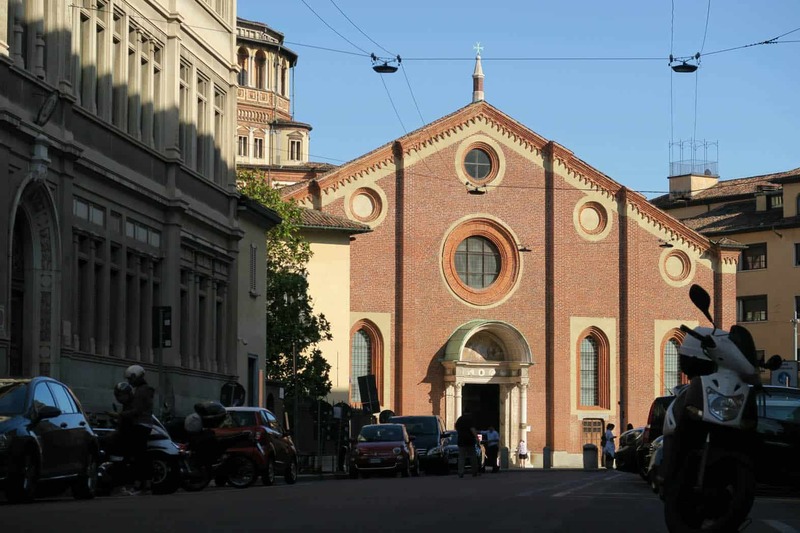 An evening departure meant that Milan was beckoning back, but this time, having seen a bit more of what Italy is all about, I arrived with fresh eyes. As soon as I got off the train I headed to see The Last Supper by Leonardo da Vinci – a masterpiece from the 15th century. If you want to experience it make sure to plan in advance because the tickets sell really quickly. Book your ticket here well in advance! More relaxed and more accustomed to culture, I found myself lingering a few minutes too long at the local cafe for lunch, which made me jump out of my chair and hail a taxi. But, even in the rush to the airport, I found myself reflecting on how these 7 days in Italy had already changed my perspective. And I couldn’t wait to get home to prove it to myself. 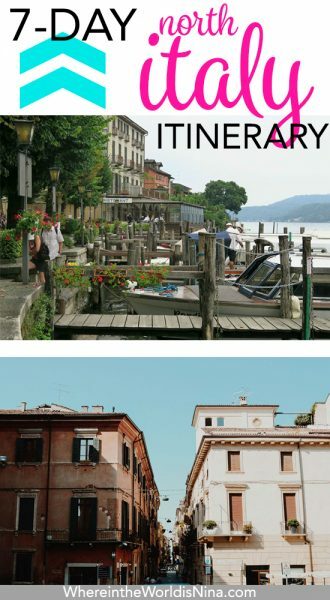 From my experience, this is the best North Italy itinerary you can plan. 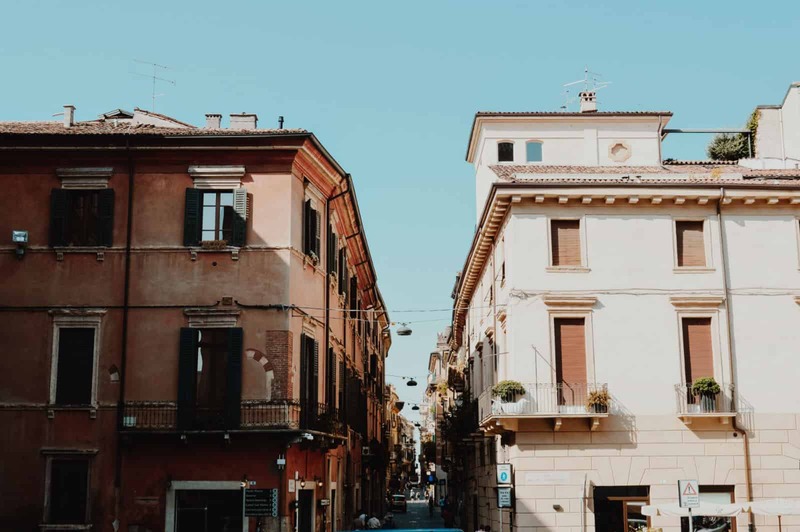 If you only have 7 days in Italy, this is a great way to really see the countryside, checking off iconic locales without going “where everyone goes” in Italy. Heading south? Pop over to Umbria, the heart of Italy! If you had one week in Italy, where would you go?